You can use anything on Facebook however there are consequences of this. If you will use someone else’s name and pictures for a fake account, we don’t recommend it at all. However a random fake name is more understandable than impersonation. You can use those fake names too but you can face with several problems. If Facebook detects that you are a Fake account, it will ask you to verify your identity. 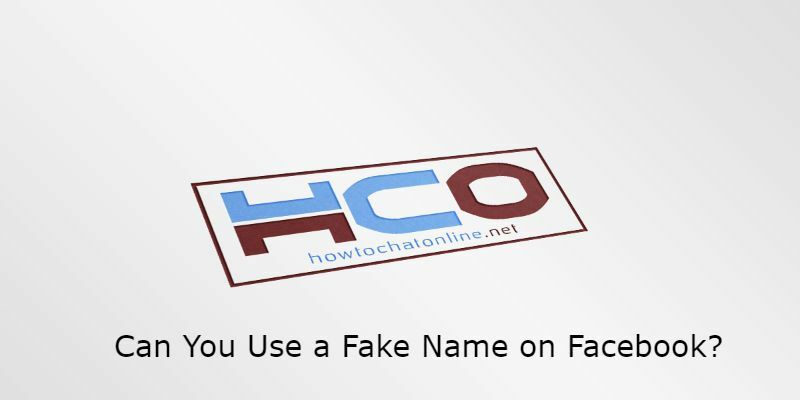 Since you were using a fake name on Facebook, you will never able to do it. If you are creating a fake account and if you don’t want to face with legal charges, we recommend this guide for you. There are important details on avoiding legal penalties: How Do You Make a Legal Fake Facebook Account? Can it Harm My Actual Account? As we have described above, yes you can legally (with a random name) but you can’t if you refer to terms of Facebook. You will violate terms of Facebook with those fake names and there will be always possibility to get banned from this social networking. We recommend you to make your Facebook account look real. This will give your account a chance to stay alive longer. If you use the same IP with your Fake account and your actual account, your actual account can be harmed. Both of your accounts can be closed permanently or temporarily. Facebook may ask you to verify your identity for both of your accounts. Sometimes Facebook can ask for an ID card for these situations. You can get back your actual account if your account has closed temporarily. Since you won’t able to verify your ID for fake account, you are going to lose it. If staff decides to close your account permanently, unfortunately you will no longer have that account. 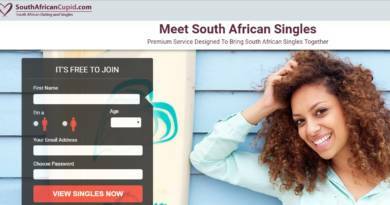 You will need to register to the website once more. ← How Do I Copy a Whatsapp Chat?